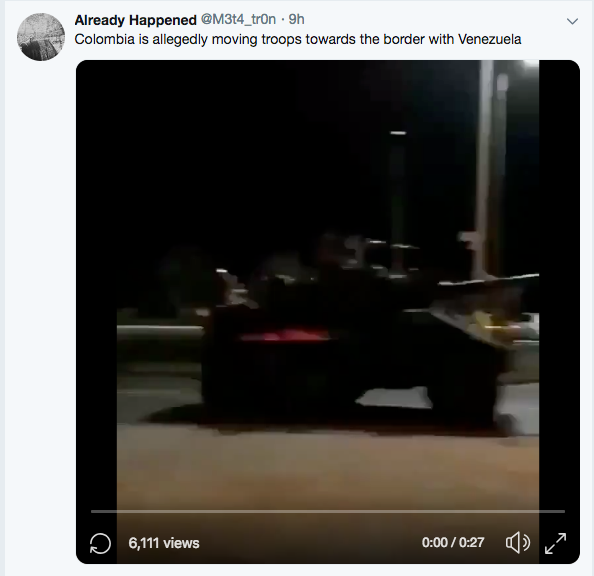 Seemorerocks: Towards confrontation on Columbia/ Venezuela border? 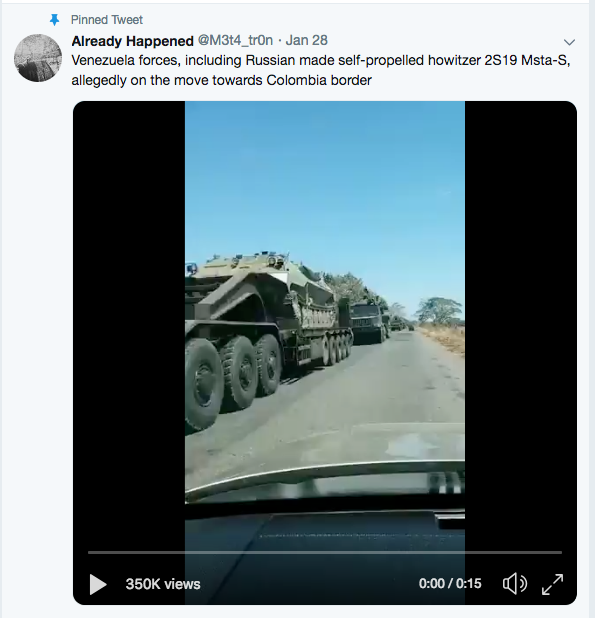 Towards confrontation on Columbia/ Venezuela border? US PLANS FOR INVASION OF VENEZUELA...VERY SOON! Cyclone Oma, where are you? The vomit of a liberal "debunker"
Russia to shut down internet for a day.